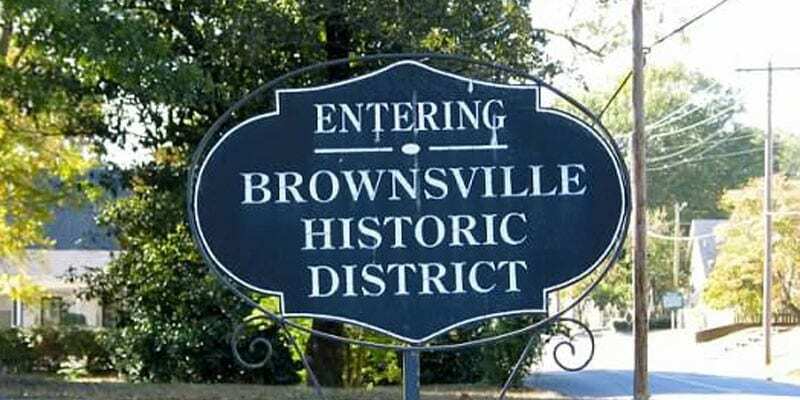 In the fall of 2009 the City of Brownsville, in conjunction with the University of Memphis Graduate Program in City and Regional Planning, embarked on a program to examine alternative strategies for encouraging more of the City’s employees to live within the community. The report produced by the U of M’s Special Planning Studio, “Strategies for Enhancing Resident Attraction to Brownsville, TN,” emphasized how branding, urban design, and transportation initiatives could be used to more effectively promote the community. The end result was a strategic development plan designed to improve the city’s competitive position within the region, state, and nation. Download the PDF documents below to read more.